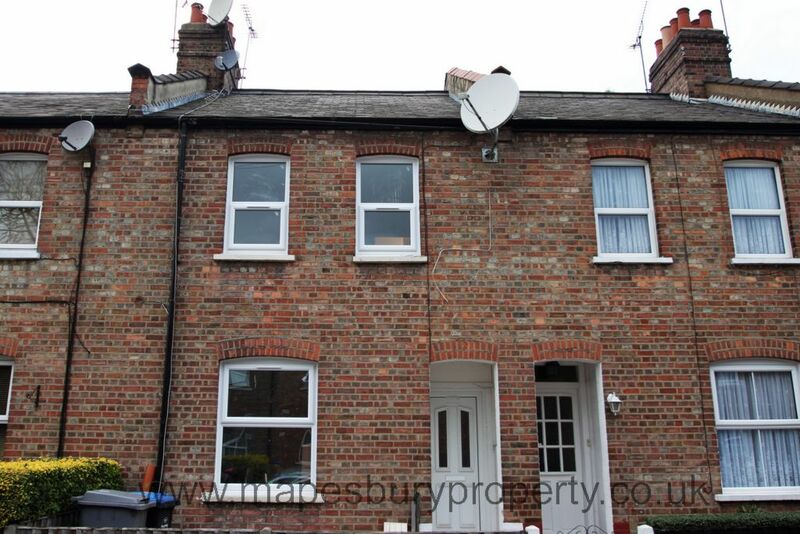 4 bedroom newly renovated house on a leafy residential street available for rent in Neasden, NW10. This well presented mid terrace property consists of 3 double bedrooms and 1 single bedroom, newly fitted kitchen with all white goods including a washer/dryer, fridge freezer and dishwasher, separate bright reception room, a large family bathrooom with shower and separate tiled shower room. The house benefits from gas central heating, fully double glazed windows offering plenty of natural light and a private garden. 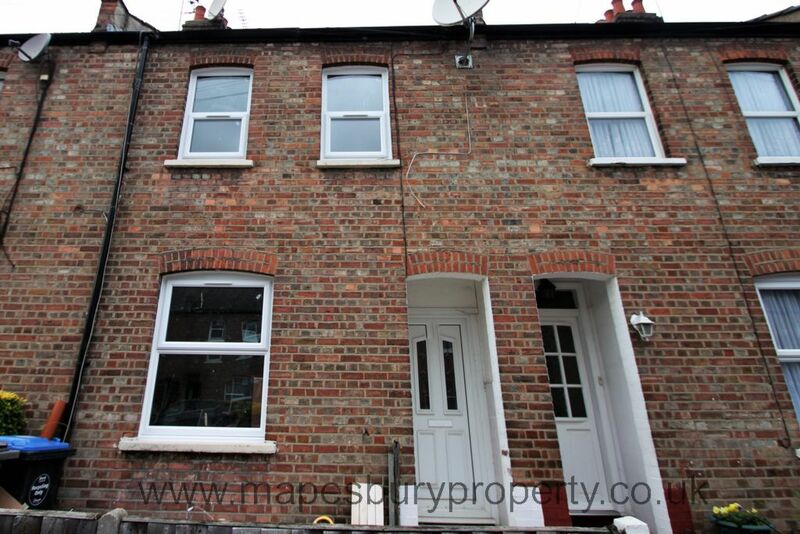 This high quality property is supplied unfurnished and will be available on the 3rd January 2019. 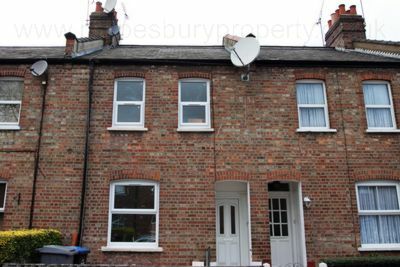 Located near the shops, restaurants and cafes of Neasden and the green open spaces of Gladstone Park and the Welsh Harp nature reserve are nearby. 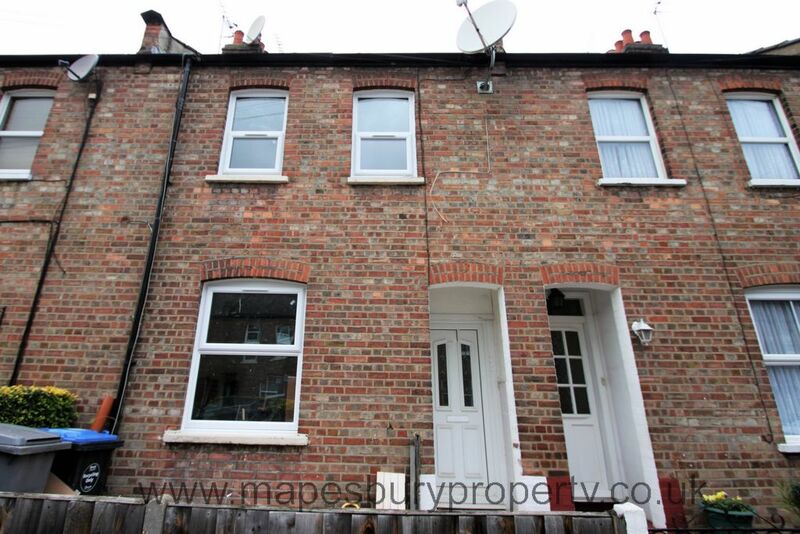 This is an ideal home for family or sharers alike.